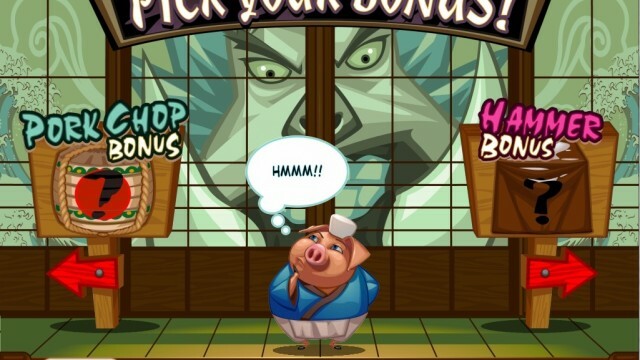 An amusing video slot with a generous array of bonus features, Karate Pig tells a story of a versatile little pig skilled in martial, culinary and other arts. Cute symbols are reminiscent of a funny karate cartoon and will keep you entertained as you wait for that perfect winning combo. Great for beginners and experts alike, Karate Pig allows for bets that range from 0.01 to 0.50 per payline. 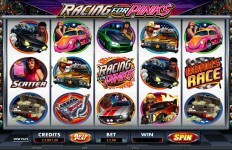 Combined with 40 paylines, this leaves chances to win as much as 40 000.00 in base game alone! 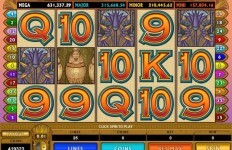 Of course, there are also bonus games that can easily multiply the winnings. 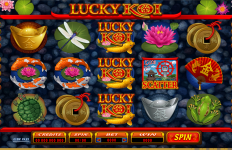 This video slot features a Karate Pig logo symbol that works as a Wild, increasing your chances to win. 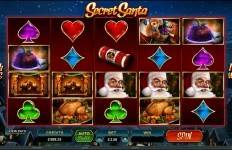 Also, special golden Free Spins symbols on reels 1&5 will trigger 15 Free Spins – a bonus round in which the winnings are multiplied by 2. Probably the most delightful feature of this video slot is the elaborate system of Karate Bonus feature. Getting a Karate Bonus presents you with a choice between a Pork Chop Bonus and a Hammer Bonus. These games then let you have your pick of barrels or tarps, after which you claim the winnings. Yet that’s not all! Each time you trigger a Karate Bonus (via special bonus Scatter symbols), you are awarded a karate belt, seven of which are needed before you can meet your big, bad opponent in the Final Showdown three-round bonus. 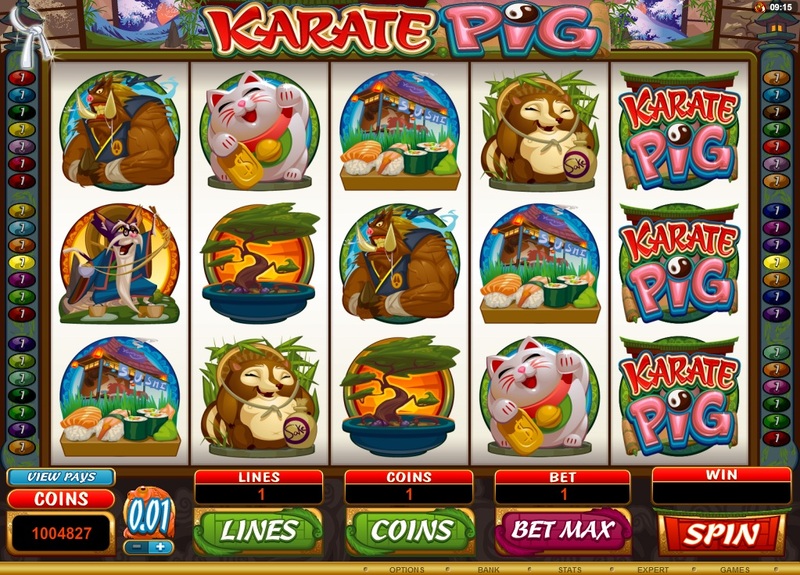 Karate Pig video slot will take you on a funny adventure and reward your persistence with playful and unlockable bonuses. A path to karate mastery awaits you!